Welcome to Lynden Youth Sports! 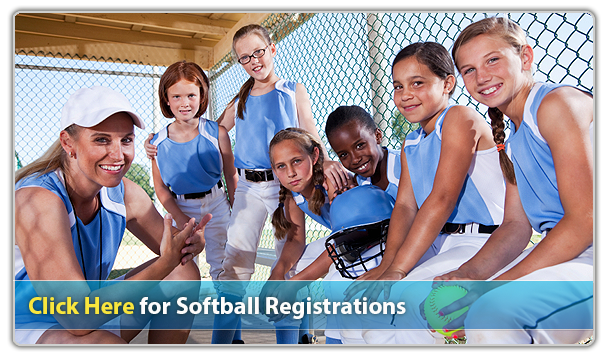 Lynden Youth Sports offers a range of sports for children that live and/or go to school in Lynden, Washington. We are delighted with our new website and hope that you can find a sports offering that would interest your child and allow them to be healthy and active. Through the wonderful community of volunteers and sponsorships we are able to offer a sports program at a very reasonable cost. We encourage you to support our local sponsors and to thank them for allowing us to keep our costs down. If you have any feedback on our new website feel free to contact us using the information under the Contact Us tab.